website terms and conditions (‘Website Terms’). 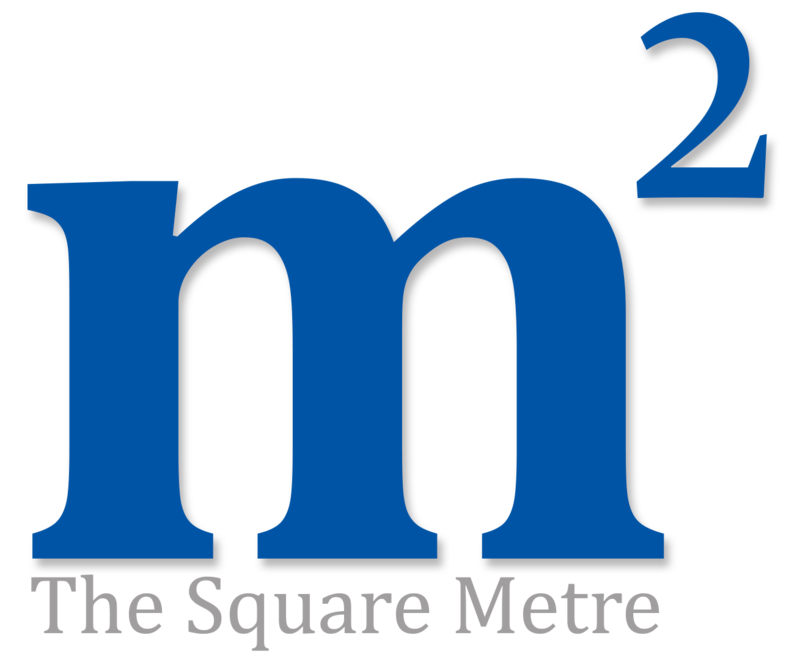 The Website is brought to you by The Square Metre Ltd. The Square Metre Ltd believes it is important to protect your Personal Data (as defined in the Data Protection Act 1998 and General Data Protection Regulations – GDPR 2018) and we are committed to giving you a personalised service that meets your needs in a way that also protects your privacy. This policy explains how we may collect Personal Data you. It also explains some of the security measures we take to protect your Personal Data, and tells you certain things we will do and not do. You should read this policy in conjunction with the Website Terms. your account will be recorded with one or more of these agencies and may be shared with other organisations to help make credit and insurance decisions about you and members of your household with whom you are financially linked and for debt collection and fraud prevention. This includes those who have moved house and who have missed payments. 2.5.3 If you need details of those credit agencies and fraud prevention agencies from which we obtain and with which we record information about you, please write to our Data Protection Manager at The Square Metre Ltd, The Square Metre Ltd, 60 Gold Street, Northampton, Northamptonshire, NN1 1RS. browser’s Help section for specific guidance on how it allows you to manage cookies and how you may delete cookies you wish to remove from your computer. Multiple cookies may be found in a single file depending on which browser you use. Category 4: targeting cookies or advertising cookies. – Third-party cookies: these are installed by third parties with the aim of collecting certain information to carry out various research into behaviour, demographics etc. networks’ or ‘network advertisers’), including information about how to opt-out of their information collection. 7.4 If you would like access to the Personal Data that we hold about you, you can do this by emailing us at info@thesquaremetre.com or writing to us at the address noted above. There may be a nominal charge of £10 to cover administrative costs. 7.5 We aim to keep the Personal Data we hold about you accurate and up to date. If you tell us that we are holding any inaccurate Personal Data about you, we will delete it or correct it promptly. Please email us at info@thesquaremetre.com or write to us at the address above to update your Personal Data.